So I totally forgot to write this post up! 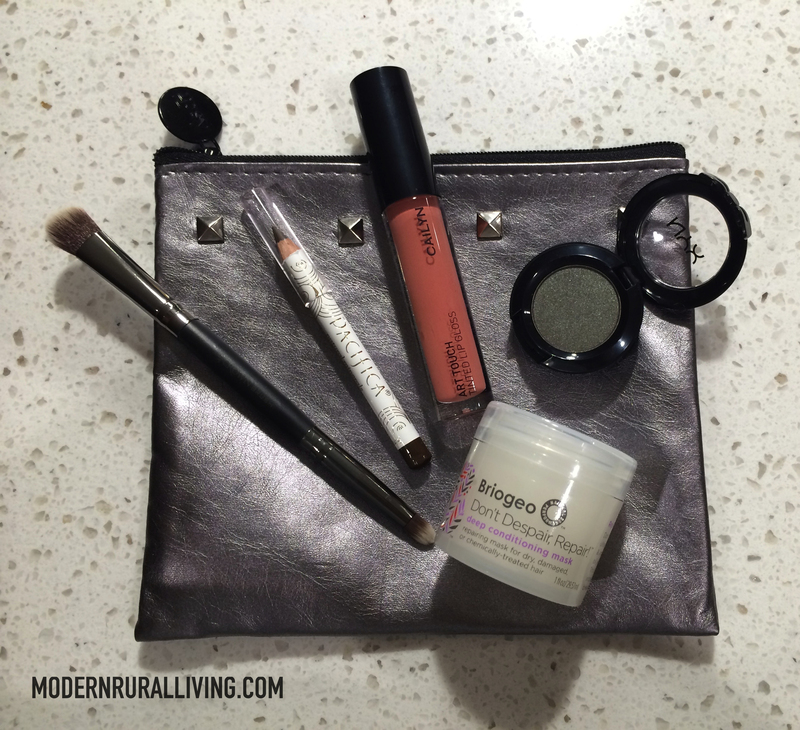 I received my Ipsy bag 2 days after I got my September Birchbox. This month as been so crazy that I have been a complete scatter brain. I was pretty excited about getting this bag and the items in it. If you want to sign up for an Ipsy subscription, Click Here. Since everyone get a different variation of products, what I got in this bag may be different from what you or anyone else received.